As previously discussed in my article on Elite Baseball Performance’s website, scapular stability and the establishment of Glenohumeral rhythm are critical to the health of our athletes. There is, however, a broader point that needs to be made. Most of the time when our throwers have shoulder injuries it is due to lack of stability in the joint. There is a plethora of information (some good, some not so much) on the Internet about mobility drills but lets not forget that we need to be stable before we can be mobile. With other joints I think that mobility is extremely important but the shoulder is the most freely movable join in the entire body. Stabilization of the joint, in most situations, should be a top priority. Especially as we see an increasing number of youth athletes who are able to generate significant velocity with their arm action. In real time it is difficult to appreciate the tremendous external forces weighing on the arm and shoulder during the act of pitching a baseball. Check out this video of a slow motion pitch. As observed in the video, pitchers must generate a significant amount of force to overcome gravity and hurl a ball 60 feet, 6 inches towards the plate. However, once the ball is released, the work has just begun. Without stability of the Glenohumeral joint, the pitchers arm would not be able to decelerate the forces and would be very susceptible to injury. The rotator cuff muscles are responsible for keeping the head of the humerus in the glenoid socket and decelerating the forces generated in the acceleration phase of the movement. In simpler terms, keeping the pitchers arm from flying off with the pitch. The rotator cuff is a common injury site for individuals who are unable to maintain Glenohumeral congruency and adequately decelerate their arms post-ball release. Though rotator cuff injuries are certainly a common injury for throwers, we often hear athletes report pain in their elbows. 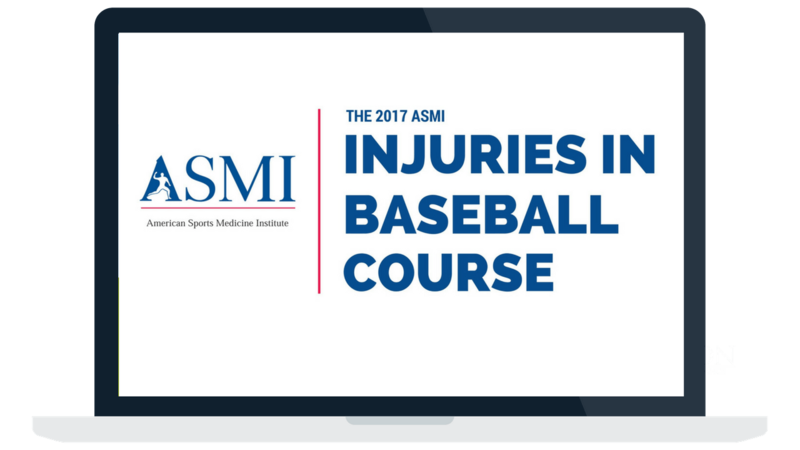 With the shoulder being the most proximal, or closest to the body, arm joint, instability will likely lead to injury further down the chain. The elbow joint often falls victim to poor shoulder stability, as it is located more distally and is exposed to greater external forces when throwing. There are plenty of drills available to develop the muscles of the rotator cuff to aid the maintenance of Glenohumeral congruency and overall shoulder stability throughout the throwing motion. Manual exercises allow the coach to adjust the resistance based on the athlete’s strength and/or in tailor the resistance to the strength curve. Unfortunately, athletes may not always have a coach or teammate to perform manuals with so using bands and tubing is a good alternative. Programming our rotator cuff drills in combination with our scapular stability drills will help reduce risk of injury and improve your overall throwing performance. Try these 3 drills to work on rotator cuff strength and stability and I know you’ll feel a difference during the season.